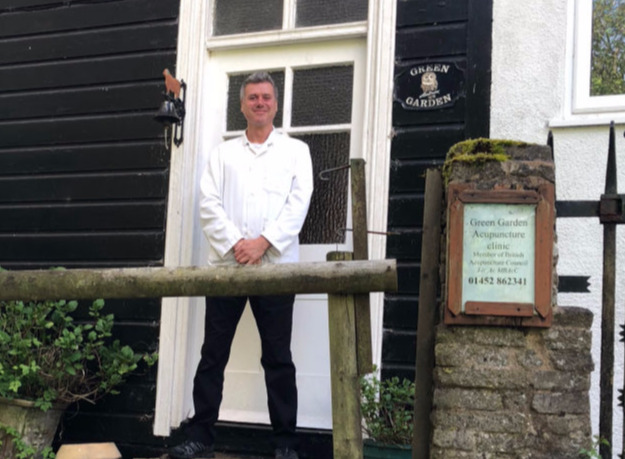 When you visit us in the idyllic Gloucestershire countryside on the side of Coopers Hill you will find our tranquil environment perfect for your treatment and wellbeing. I graduated from The College of Traditional Chinese Medicine in Leamington Spa, which is one of the most prestigious Chinese medical colleges in the UK. I studied Traditional Five Element Acupuncture and received my licence to practice in 1995. With over 20 years valuable experience treating a wide variety of illnesses for people from all different walks of life. Helping patients with chronic and acute conditions as well as treating mental and emotional problems, including stress. Although often described as a means of pain relief, acupuncture is in fact used to treat people for a wide range of illnesses. Its principal aim works on treating the whole person, to maintain the body's equilibrium by focussing on all aspects of well-being, physical, mental and emotional. 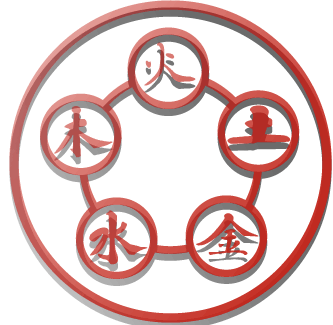 According to traditional Chinese philosophy our health is dependent on the body's motivating energy - know as Qi - moving in a smooth and a balanced way through a series of channels beneath the skin. Qi consists of equal and opposite qualities - Yin and Yang - and when these become unbalanced, illness may result. 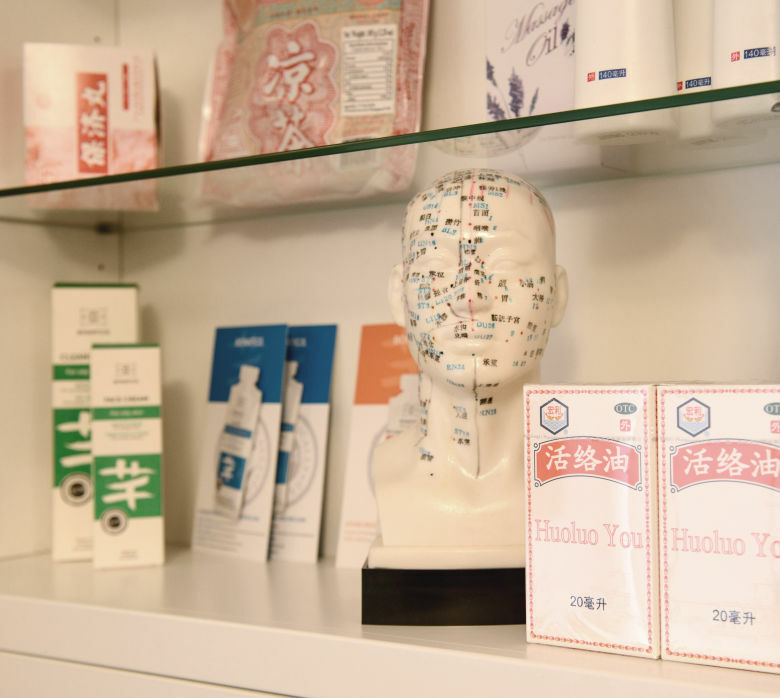 By inserting ultra fine needles at chosen points along the channels of energy, an acupuncturist can stimulate the body's own healing responses and help restore its natural balance. The flow of Qi can be disturbed by a number of factors which include, emotional states such as anxiety, anger or grief, as well as poor nutrition, hereditary factors, infections and trauma. Treatment is aimed at the root of your condition to treat the cause, as well as your symptoms. This approach can lead to a more permanent resolution of your problem. 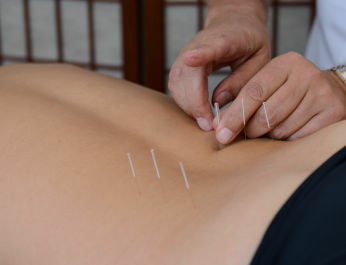 The benefits of acupuncture frequently include more then just relief from a particular condition. Many people find that it can also lead to increased energy levels, better appetite and sleep as well as an enhanced sense of overall well being. 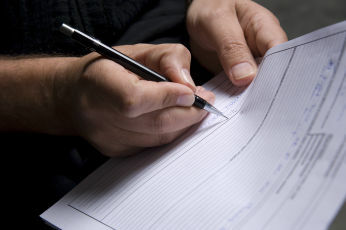 The first consultation will take longer that subsequent sessions - up to 2 hours. Your general state of health will be assessed in order to identify the underlying pattern of disharmony and so the most effective treatment is given. Your current symptoms and what treatment you have received so far, your medical history and that of your close family, your diet, digestive system, sleeping patterns and emotional state. To discover how the energies are flowing in your body, your pulses will be checked on both your wrists, noting the quality, rhythm and strength. The structure and colour of your tongue also gives a good guide to your physical health. Once enough information has been gathered to determine the likely cause of your problems, then an appropriate treatment is formulated. The aim is to discover which energy channels need adjusting for your specific complaint to improve and which require treatment to boost you're energy and vitality. Stimulation of specific areas on the skin affects the functioning of certain organs in the body. However, those areas may not be close to the part of the body where the problem is experienced, for example, although you may suffer from headaches, needles may be inserted in your foot or hand. Your needle treatment may be supplemented with moxa, a smouldering herb which is used to warm the acupuncture points to encourage the body's energy to flow smoothly. Most people's experience of needles is those used in injections and blood tests. Acupuncture needles have little resemblance to these. They are much finer and are solid rather than hollow. When the needle is inserted, the sensation is often described as a tingling feeling of relaxation. Acupuncture is generally very safe. Reseach show that serious side effects are very rare, less that one per 10,000 treatment. The needles used are single, sterile and disposable. All members of the British Acupuncture Council (BacC) must observe a Code of Practice which lays down stringent standards of hygiene and sterilisation for needles and other equipment. These procedures have been approved by the Department of Health and provide protection against the transmission of infectious diseases. Patients who has been treated by a BacC member are eligible to donate blood through the National Blood Service.